CIMVHR’s mission is to enhance the health and well-being of Canadian military, veterans and their families by facilitating world-class research resulting in evidence-informed practices, policies and programs. Much of the current research into military, veteran and family health (MVFH), as well as health research for the Canadian population in general, is limited by a lack of comprehensive and complete medical records for any given population due to the access challenges and strict privacy protection practices that are necessarily enforced by the organizations that store and maintain these health databases. The project will lay the groundwork for overcoming this limitation by engaging MVFH researchers and data sources in the effort to integrate and exploit their data based on the concept of a safe harbour environment that supports data extraction and linking components while adhering to the security and privacy policies of the different MVFH data sources. The project will develop a proof of concept implementation of the safe harbour with secure data extraction and linking components to demonstrate the value for enhanced MVFH research. Qualifications: We seek a candidate with proven expertise in federated databases, data storage for heterogeneous data and data integration. Previous experience dealing with security and privacy issues of health databases is preferred. A PhD in Computer Science or a comparable qualification is required. The successful candidate must have a good research record with publications in relevant international conferences and journals. The candidate will be expected to have an active role in various collaboration efforts with other universities and industry, both at the national and international level. The candidate will be expected to produce reports and will have opportunities to supervise graduate students, publish papers and give presentations of the research. The candidate will lead the development of the proof of concept safe harbour prototype. Good communication and project management skills and willingness to work in a team are therefore essential. The position is for two years and is funded by IBM, CIMVHR and Mitacs. The candidate will work in the Centre for Advanced Computing (CAC) at Queen’s University and interact regularly with CAC staff as well as IBM and CIMVHR project members. The project will provide a unique opportunity for the candidate to explore cutting edge tools and techniques in federated data bases, data linking and data security and privacy, and to work with experts from industry, academia and the military on research that will contribute to the improvement of the health of Canada’s military, Veterans and their families. Queen’s University is one of the premier research-intensive universities in Canada. 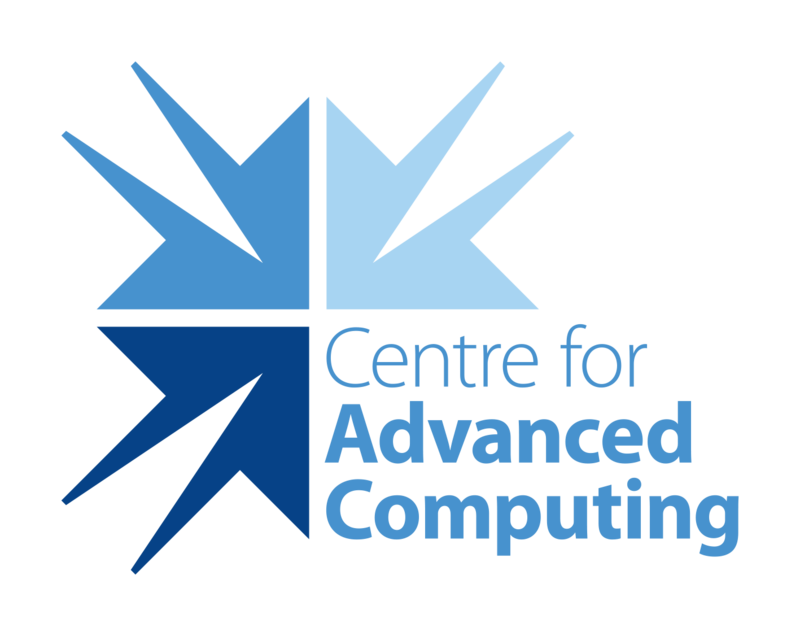 The CAC at Queen’s University is a consortium of Canadian universities that provides high availability, secure, advanced computing resources and support for academic and medical researchers. The CAC operates a high performance data centre serving Canada’s research community. Kingston is Canada’s first capital and is centrally located between Toronto, Ottawa, and Montreal. The United Nations rates Canada as one of the best countries in the world in which to live. A cover letter explaining experiences relevant to the project. A curriculum vita with detailed information regarding academic degree, research projects and publications. Sample publications (1-2 recent publications). ***Canadian citizens/immigrants/permanent residents will be given priority. EMPLOYMENT EQUITY: The University invites applications from all qualified candidates. Queen’s is committed to employment equity and diversity in the workplace and welcomes applications from women, visible minorities, Aboriginal peoples, persons with disabilities, and persons of any sexual orientation or gender identity.